Brunelcare has a number of housing schemes, primarily in and around the Bristol area. 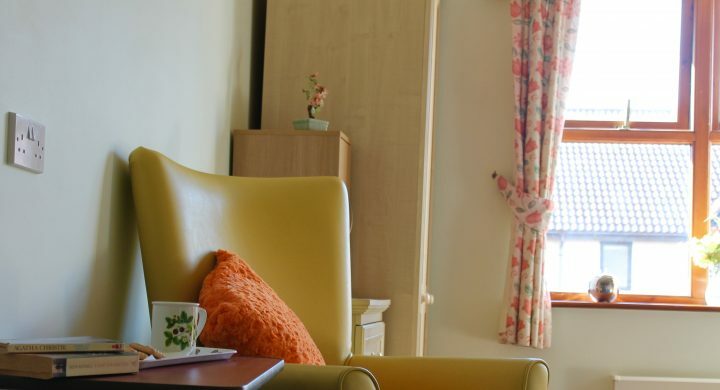 Ranging from comfy one and two bed homes, available through Bristol’s Home Choice, to privately-owned retirement village apartments and 24/7 nursing care homes. Eligibility: For people aged 60 and over, referred to Brunelcare by Bristol City Council’s HomeChoice team. Living independently in one of Brunelcare’s 23 housing sites in Bristol. Managed by Housing Officers and their team, where support with living is available if needed. Property maintenance and pull-cord alarm system also provided at the majority of the housing schemes, inclusive in rent. In the first instance contact Bristol City Council’s HomeChoice team online. All applicants are assessed by Bristol City Council according to their need. You can then bid on properties you are eligible for and properties are let to those applicants with the greatest need. Eligibility: For people aged 60 and over, resident in Bristol, who choose to rent a retirement flat and are happy to live independently (without Housing Officer support), but with the benefit of housing maintenance support from Brunelcare, inclusive in rent. Are in receipt of at least 5 hours of care each week. 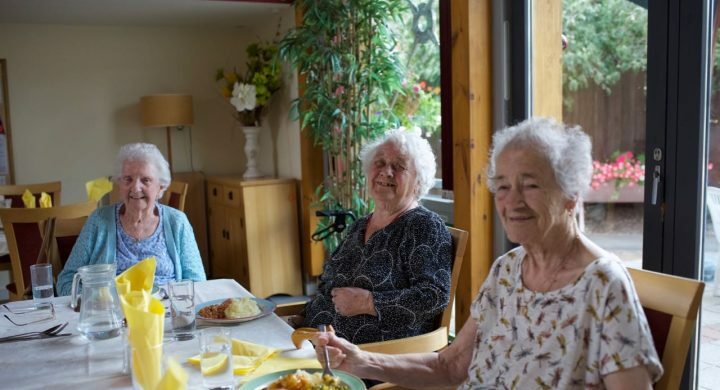 ‘Extra Care Housing’ is the term used to describe homes that have been especially designed for older people to maintain or regain their independence, and additional home care and support is available from the on-site care team. Eligibility: Retirement properties available for private purchase only, self-funded. Purchase price includes on site management team service, on site facilities such as restaurant service and grounds maintenance. With option to purchase home care from Brunelcare later in life. Eligibility: For people aged 60 and over, these properties are ideal for those who want to have a stake in ownership of their home and offer an alternative to renting and full ownership. Eligibility: For people aged 60 and over, resident in Bristol, looking for apartments / flats / bungalows to privately own their property with shared ownership. For those happy to live independently (without Housing Officer support), but with the benefit of housing maintenance support from Brunelcare, inclusive in property ownership. 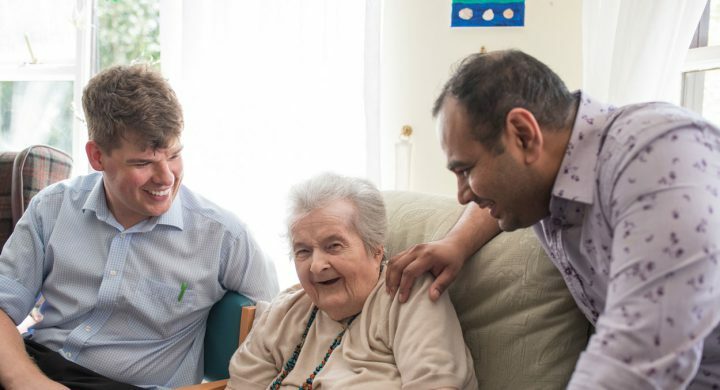 Eligibility: Brunelcare care homes provide a nursing-care lifestyle for older people with specific nursing needs, including specialist dementia and end of life care. People needing a care home place, with assets over £23,500, will be eligible to fund their own care. People needing a care home place should seek advice such as requesting a Local Authority financial assessment to determine funds available and how long this funding is likely to last. If the person requiring a care home room does not have mental capacity then NOK (next of kin) will only be able to access funds to pay for care if they have these legal rights in place regarding property and affairs. Please contact Brunelcare’s relevant care home manager directly. How do I apply for Extra Care Housing? Will I have to fund my Brunelcare care home place?